After installing Google Tag Manager, you want to ensure it is completing the task that is designed to do which is fire tags. So, you should routinely perform a quality check to check that its firing the script tags. Here are a few techniques that will help you to check the GTM container. Use Google Tag Manager Preview and Debug Console. Using the preview and debug console is one of the best ways to get insight into how, what, when, why of your GTM container. The console will also show you all the tags that are installed fired and not fired on particular pages. To load the Debug and Preview Console. 1.Open Google Tag Manager and click Preview in the top right corner. 2. Next navigate to your website. You may need refresh the browser. The debug console will open at the open of the browser window. 3. Evaluate what tag are being fired on the page and which ones are not fired. 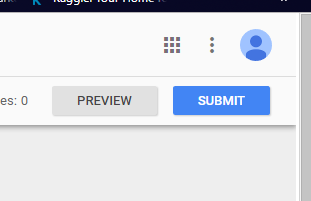 If you have a page view tag that loads on every page such as Google Tag Manager you will see this as a part of the tags that are fired on your pages. 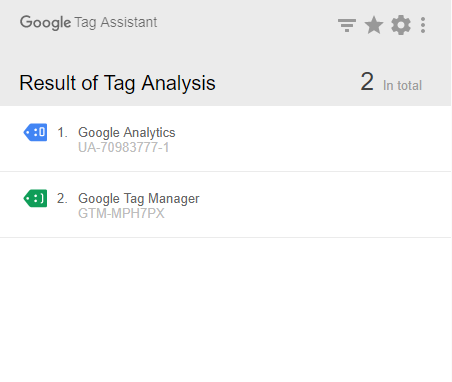 Google Tag Assistant is a great browser add-on that allows you to quickly see if your GTM tag has been installed correctly. The tag assistant uses colors from red to green to highlight the functionality of the tag. 1. After Installation, click the Tag Assistant icon in your browser. 2. Enable the Tag Assistant and refresh your browser. 3. Look at the status of the Google Tag Manager container. If you have yellow, grey or red, there are problems with your installation. Click on the icon to further reveal what the problem is. Use the Chrome Developer Tools. 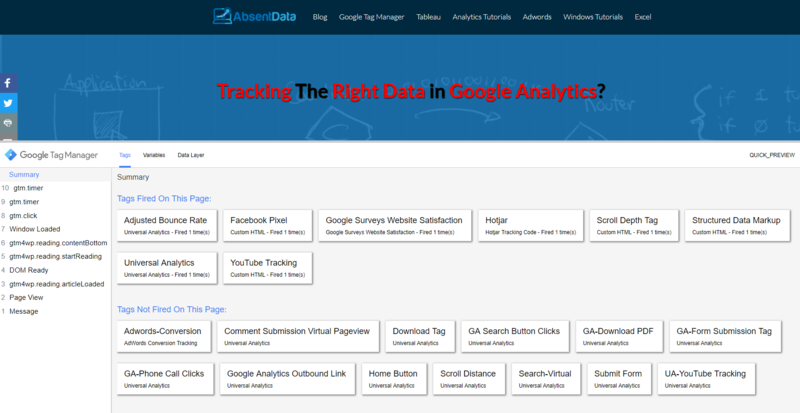 You can use the developer tools to understand if there is a problem with Google Tag Manager. 4. Check the response codes to see if there are any errors. 200 is an indication that the response is good.